Cultural Anthropologist Dr Rosalyn Howard’s book – Recollections and Reconnections: Voices of the St. David’s Islanders of Bermuda and their Native American Relatives — provides an in-depth look at what she describes as the “unique and little known culture” of St David’s Islanders. 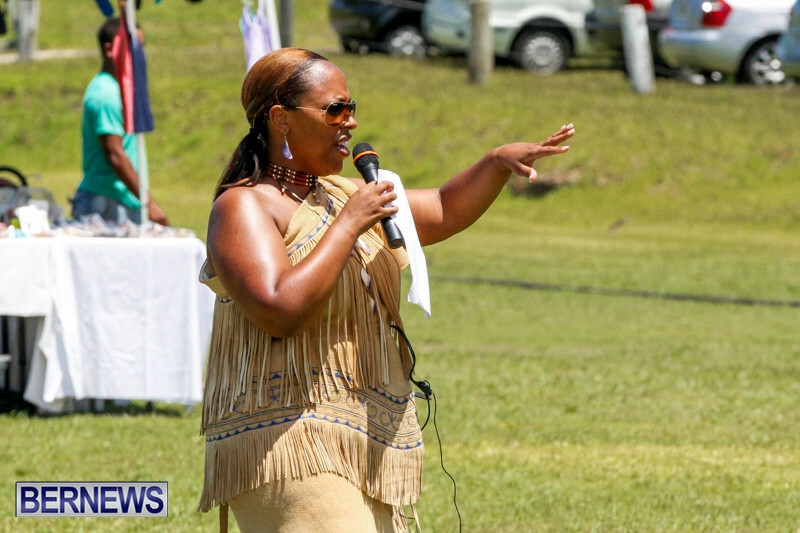 According to her website, Dr Howard specializes in Cultural Anthropology and her primary area of research is ethnohistorical studies of the African Diaspora with a focus on the interrelationships formed by African and Indigenous peoples in the Americas and the Caribbean. 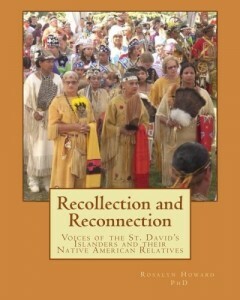 The book’s description says, “Recollections and Reconnections: Voices of the St. David’s Islanders of Bermuda and their Native American Relatives provides a space for the voices of a small group of people who developed a unique and little known culture on tiny St. David’s Island, Bermuda to be heard. 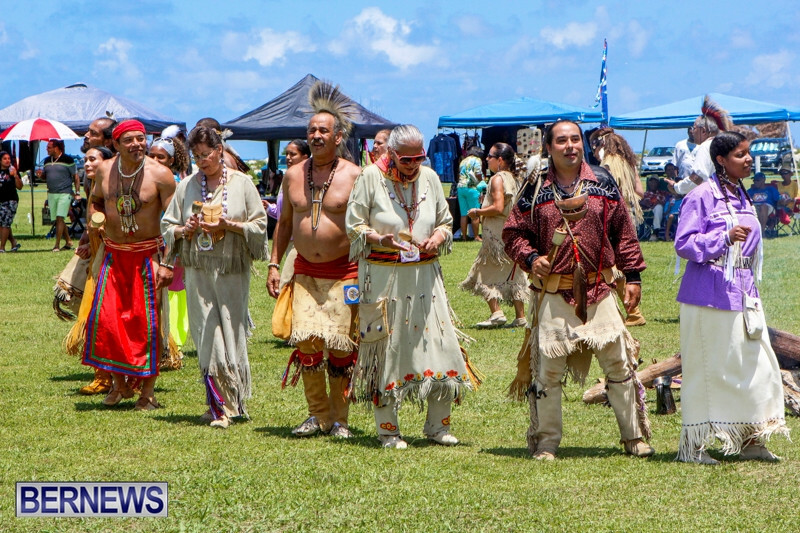 “They reveal personal stories about their mixed ethnic heritage, what it was like growing up on a self-described idyllic and isolated island, and about their recent reconnection with long lost Native American relatives. 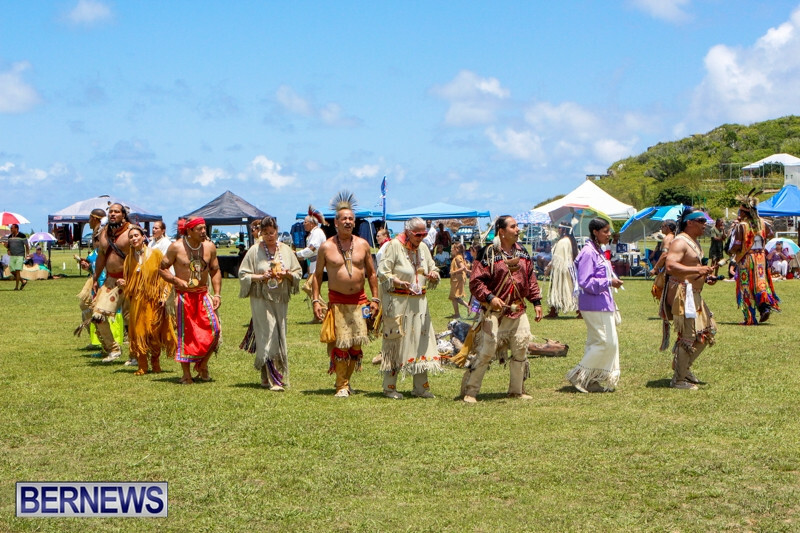 “The St. David’s Islanders were a mystery to many other Bermudians because of their strong sense of community and dislike of outsiders, their habits of cooking and eating ‘strange’ foods, of speaking with a ‘funny’ accent and an unusual vocabulary, and their physical appearance [such as, straight hair, green and blue eyes, light brown or white skin tone] that was very different from most other Bermudians. 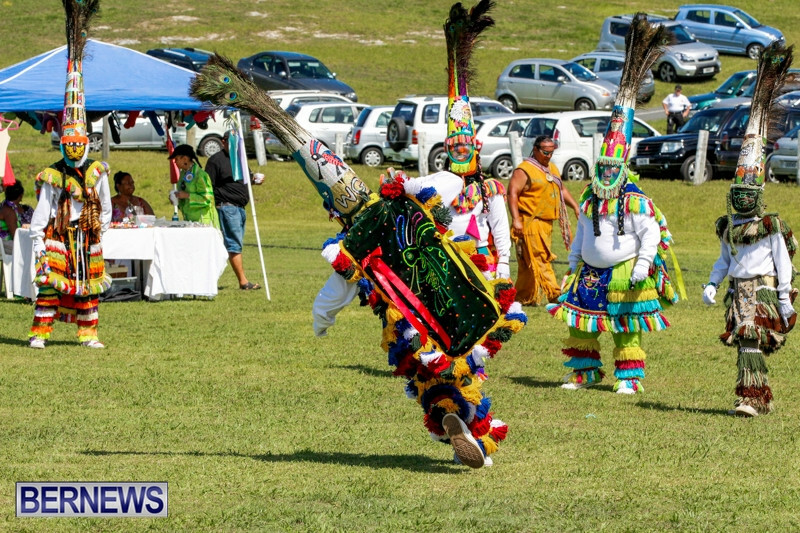 “They were often taunted by outsiders and called “Mohawks” because of their mixed ancestral legacies that include Native Americans and Africans, the majority of whom were brought into Bermudian society as enslaved persons from the seventeenth through the nineteenth centuries, as well as European indentured servants and military men from the United Kingdom and the United States of America. 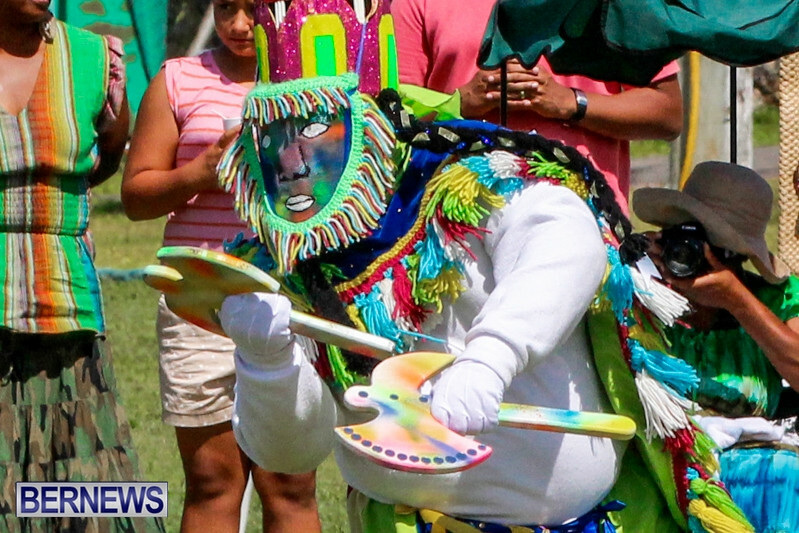 “St. 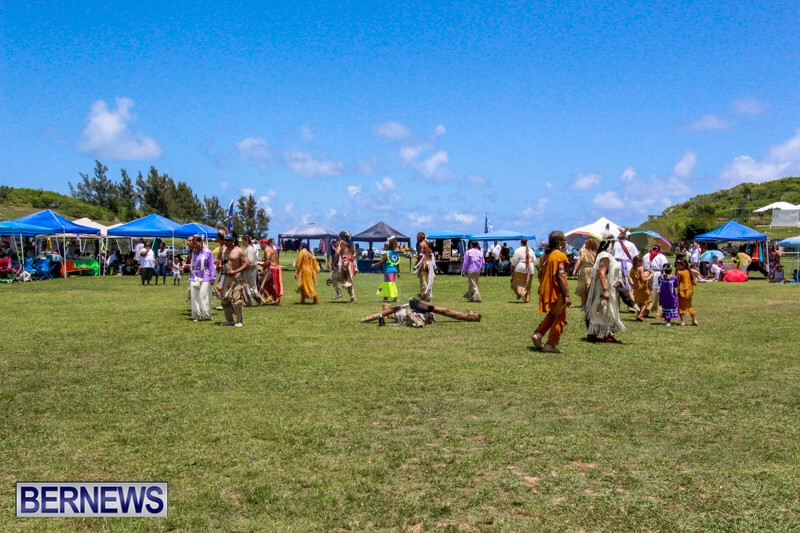 David’s Islanders recollected these stories in interviews with the author, a cultural anthropologist. 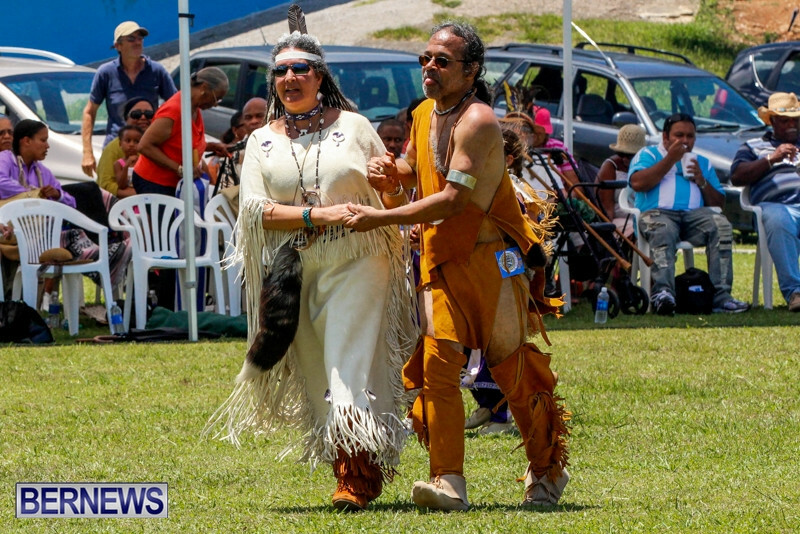 They reveal previously unrecorded personal details of their lives growing up in isolation from the mainland of Bermuda, how they successfully adapted to their environment, and how an important part of their oral history that was silenced for generations has become a vocal and passionate part of their existence over the past two decades. 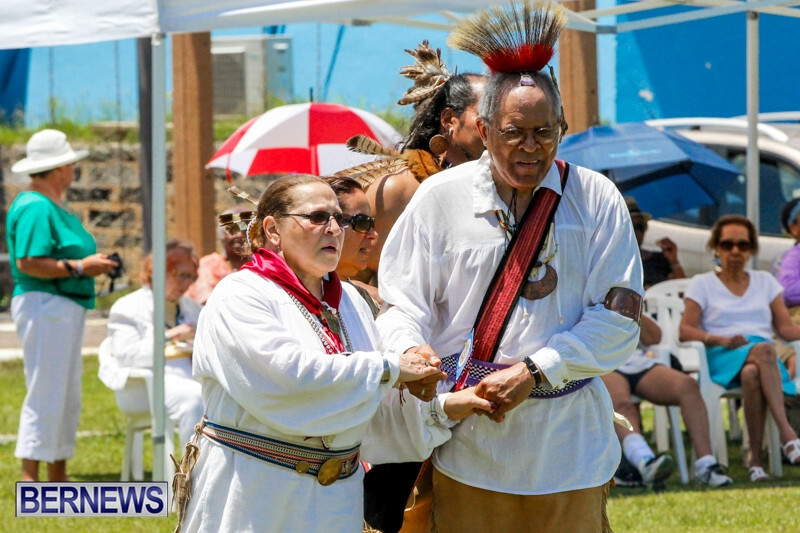 “That passion is the search for details about their Native American heritage, which they are seeking to accomplish by reconnecting with their long lost “relatives,” and conducting research in the archives and other repositories for documents that might shed light on their history. 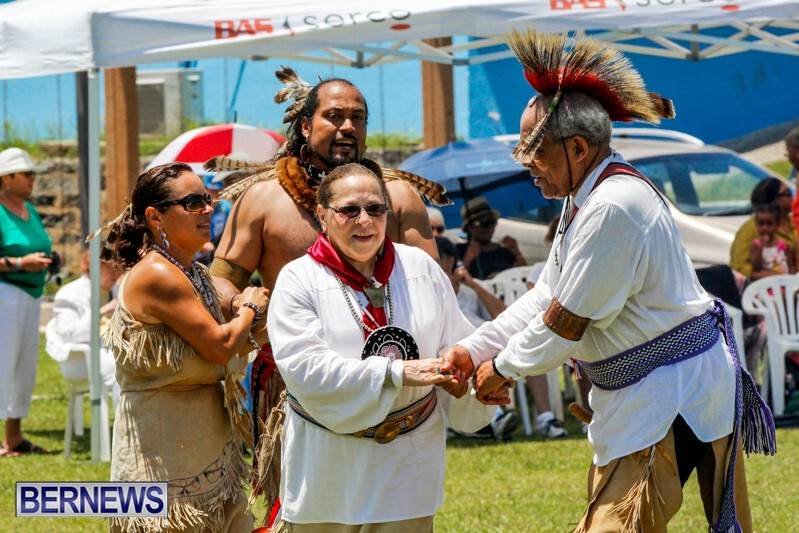 “Visits to reservations in North America and gathering information from North American tribal nation members – who had been on their own quest to find the descendants of their tribes that were stolen away from their lands and enslaved in British colonies – have been beneficial efforts toward piecing together the puzzle of their historical connection. 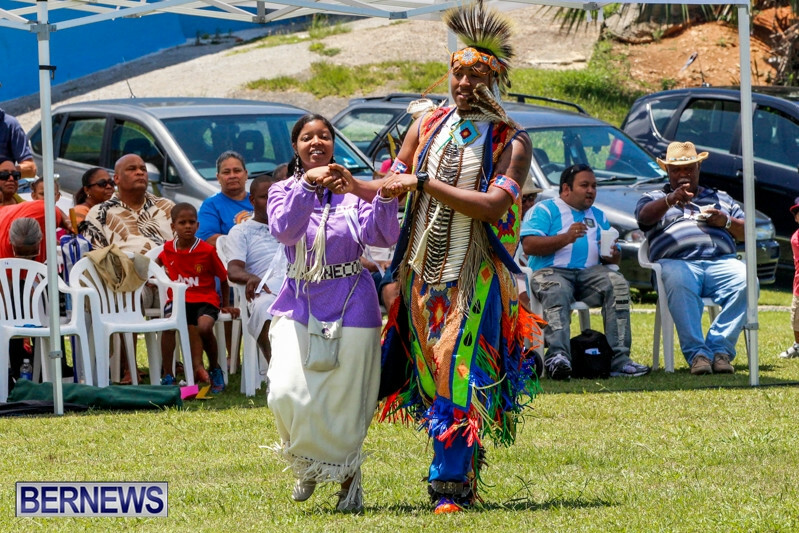 “Discovering direct links to specific tribes for most of the St. David’s Islanders and Native descendants from other parts of Bermuda will likely be impossible due to the absence of specific details in archival documents about the tribal origins of most of the “Indians” brought to Bermuda. 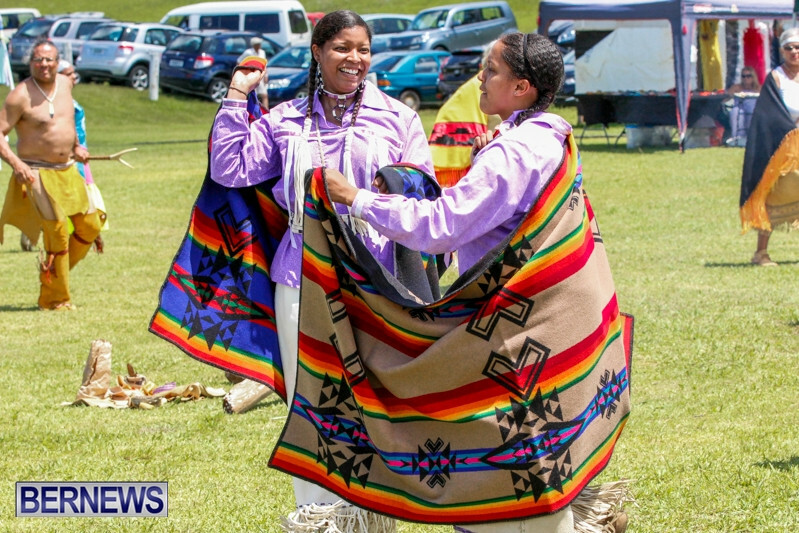 Despite this, they have forged a strong bond with their relatives from across the sea, cemented by cultural and spiritual ties. 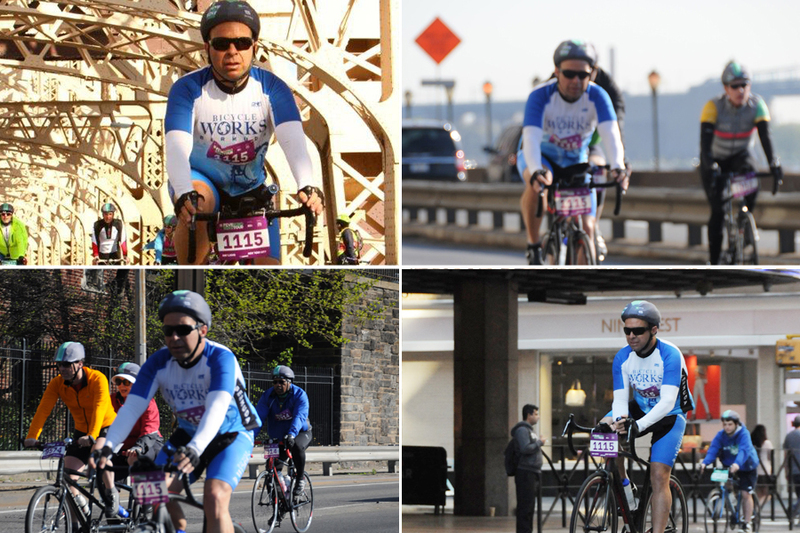 “St. 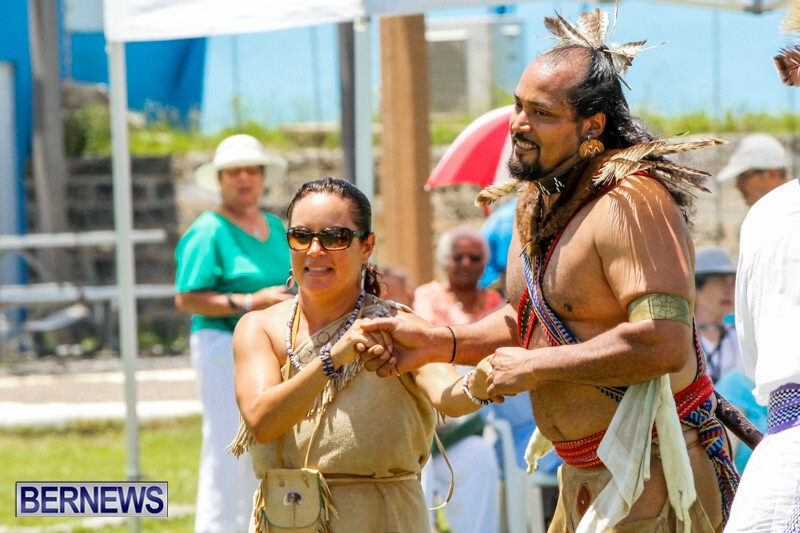 David’s Islanders and other Bermudians with Native American ancestry formed a committee to create an event that would celebrate their Native American ancestors and reconnect the centuries of broken links to their family members from various North American tribal nations including: the Mashantucket Pequot, Narragansett, Mashpee Wampanoag, Cherokee, Nipmuck, and others. 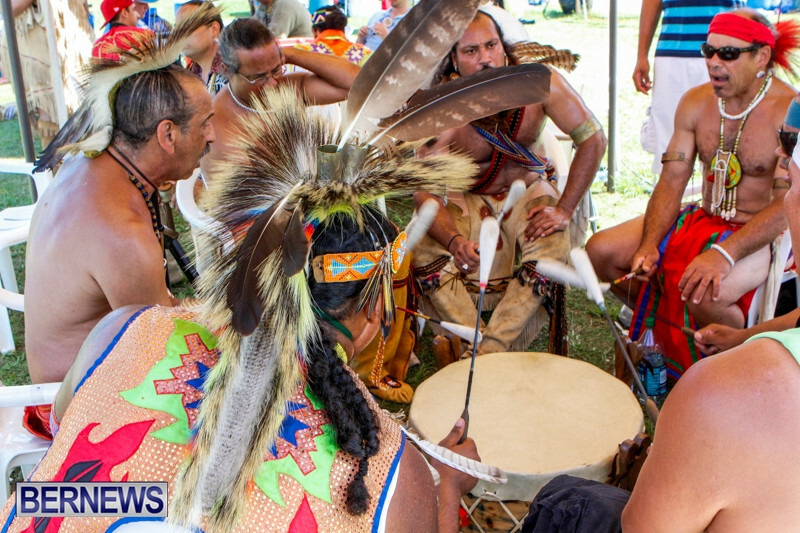 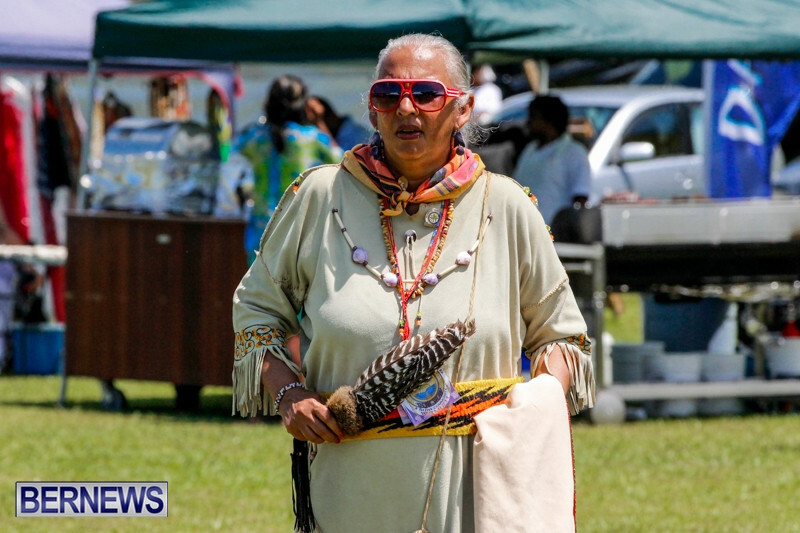 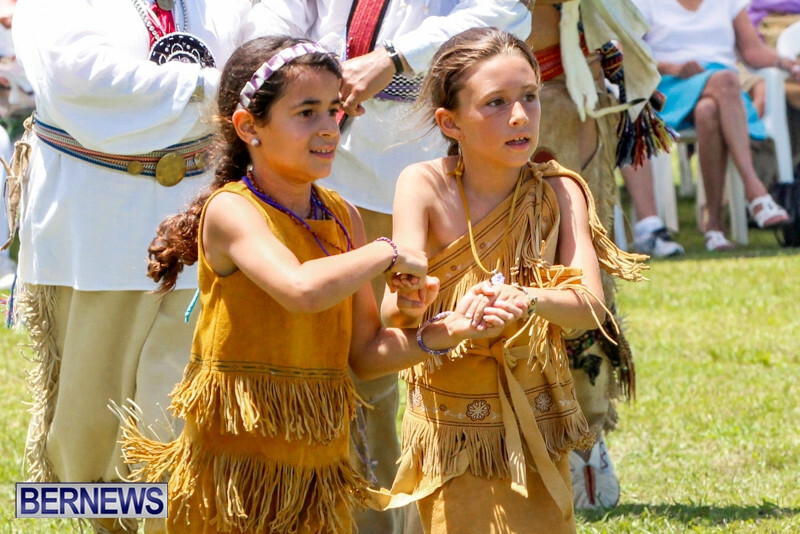 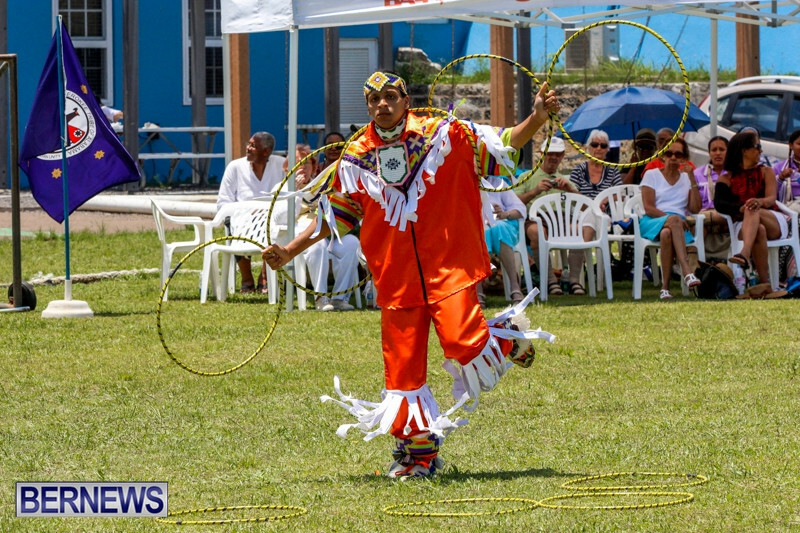 “In 2002, the first Reconnection Festival and powwow was held on St. David’s Island. 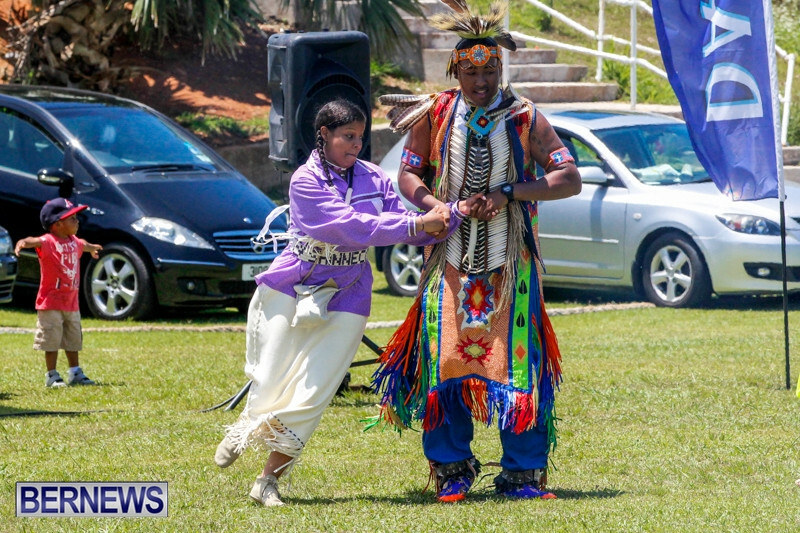 Since their Reconnection, they have discovered remarkable similarities in some of their cultural practices, maritime skills, and physical resemblances. 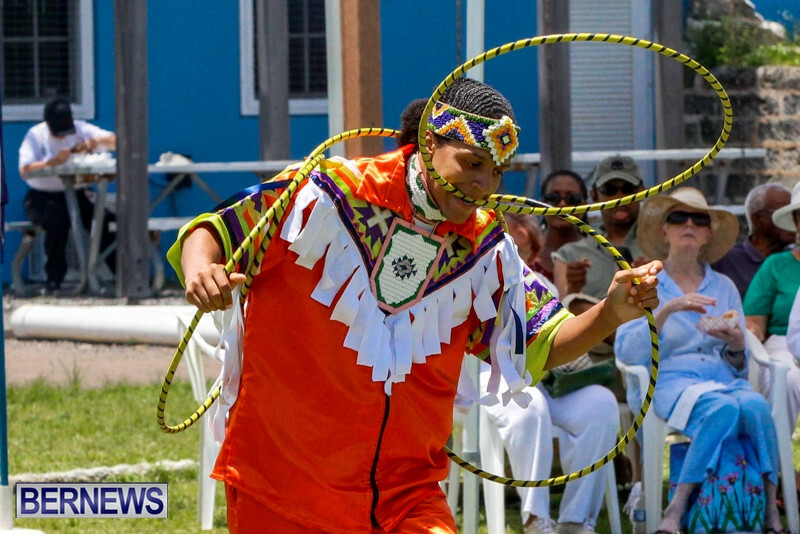 “The book also contains photographs of the St. David’s Islanders and other Bermudian and Native peoples participating in powwows in Bermuda and on the Mashantucket Pequot Tribal Nation’s reservation in Connecticut. 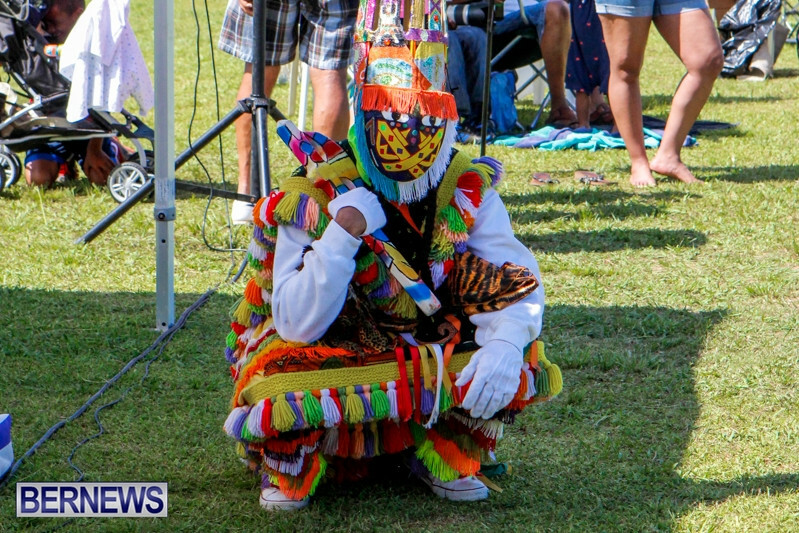 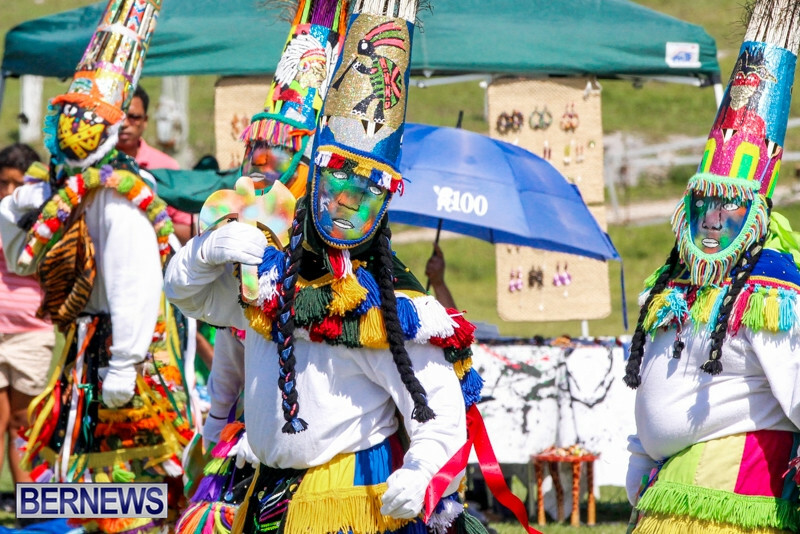 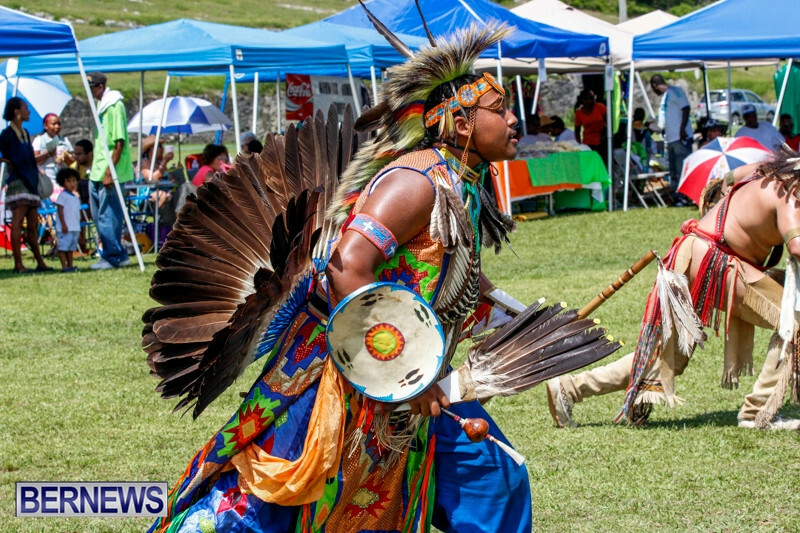 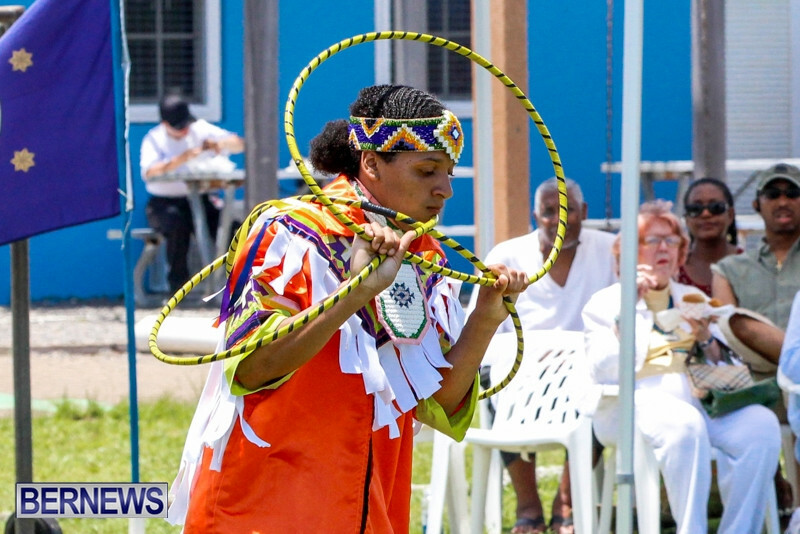 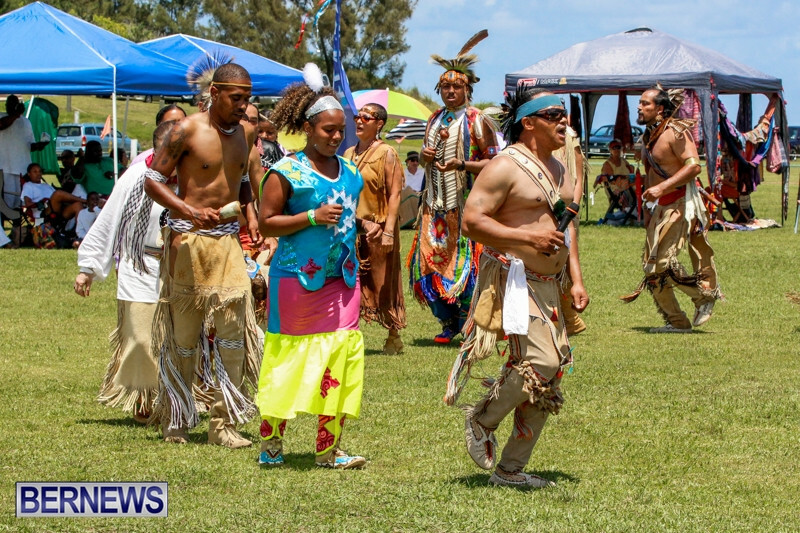 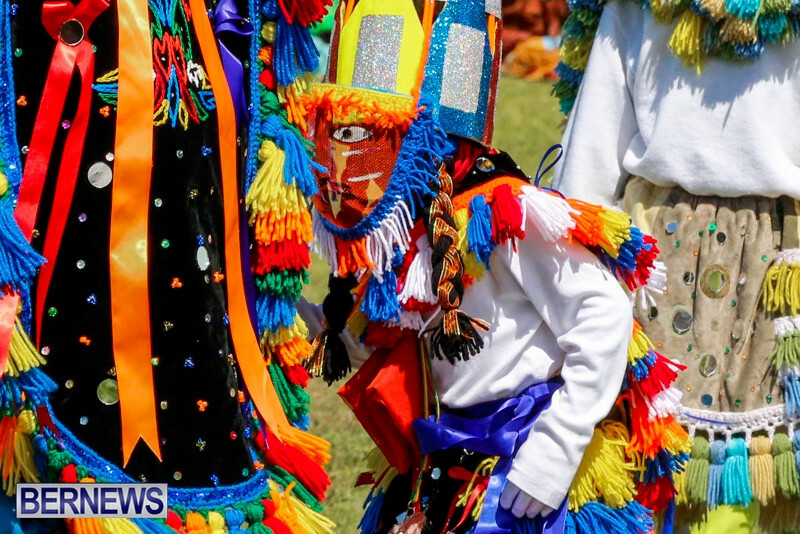 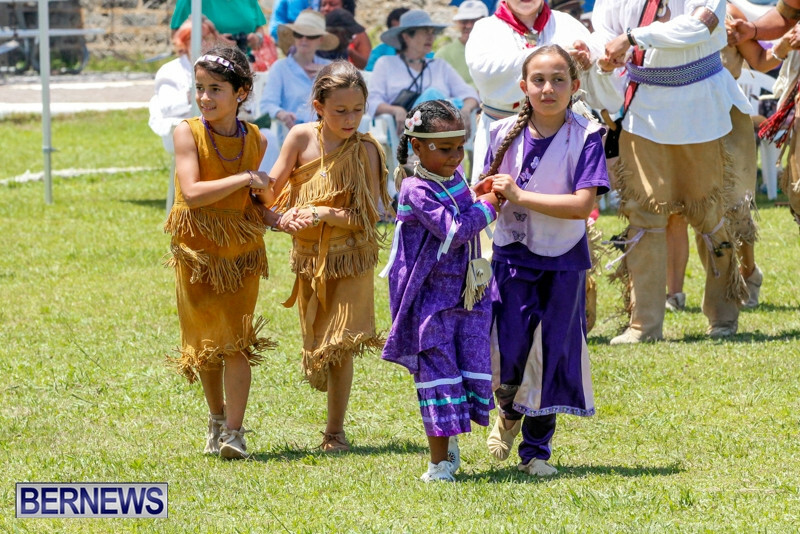 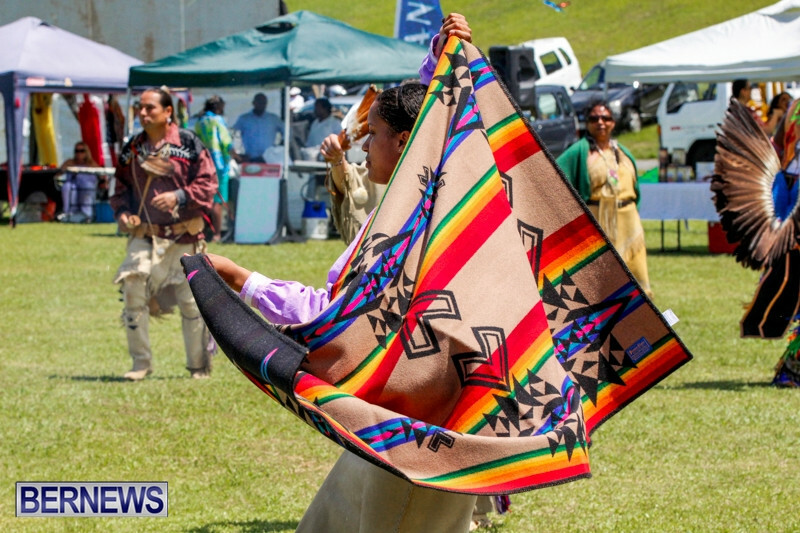 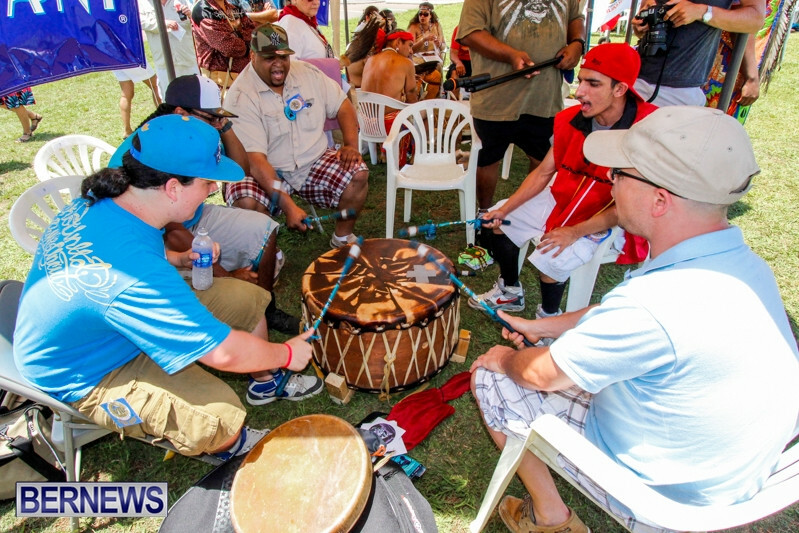 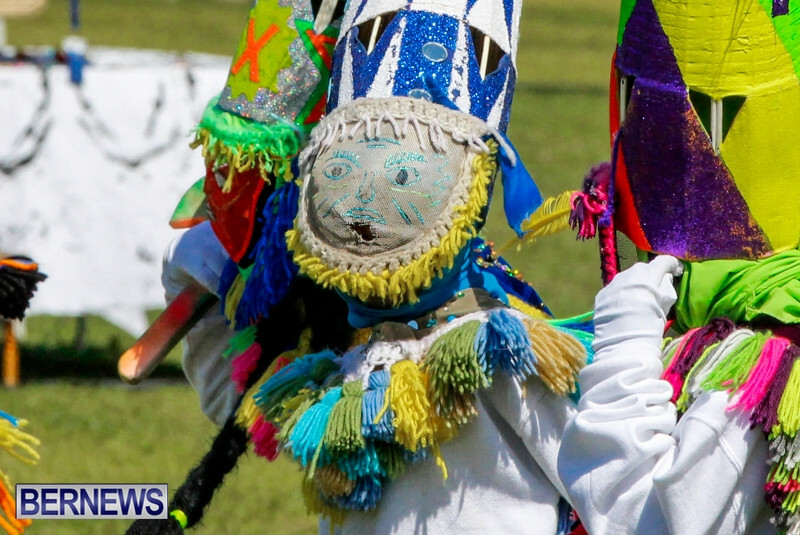 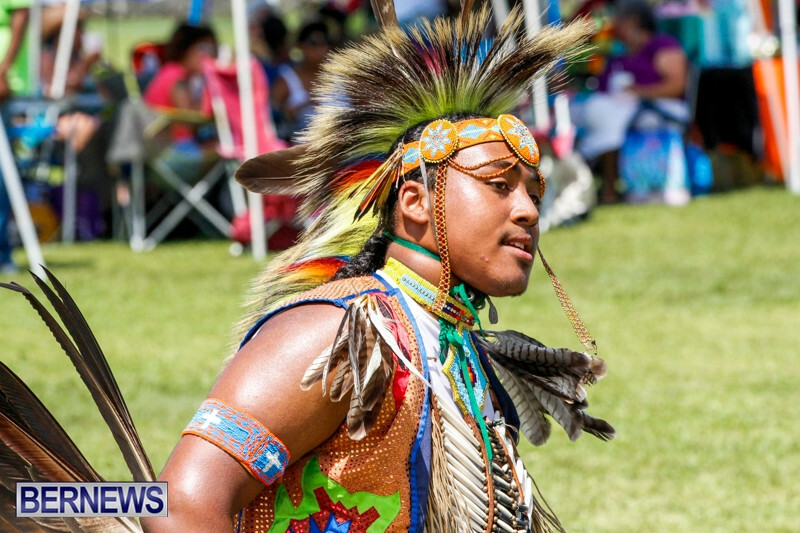 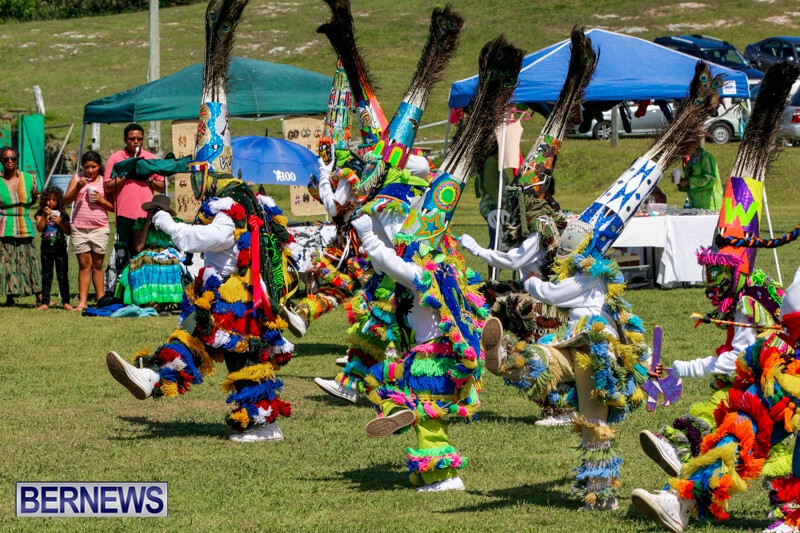 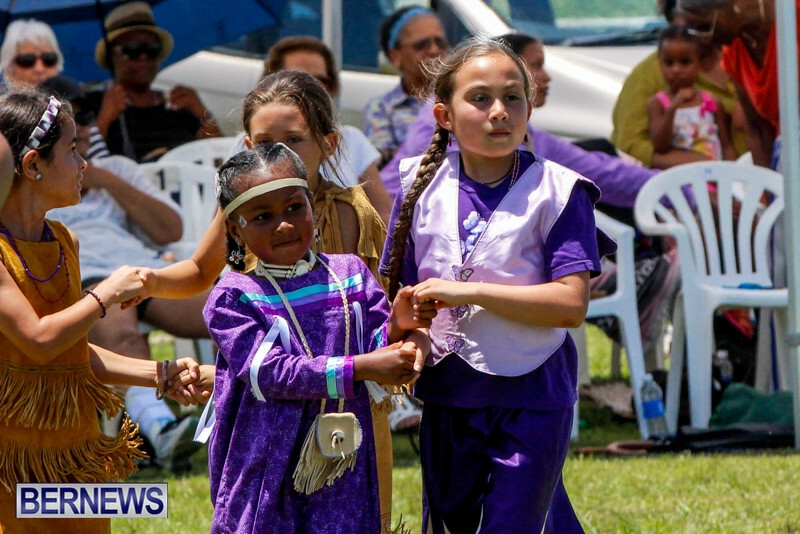 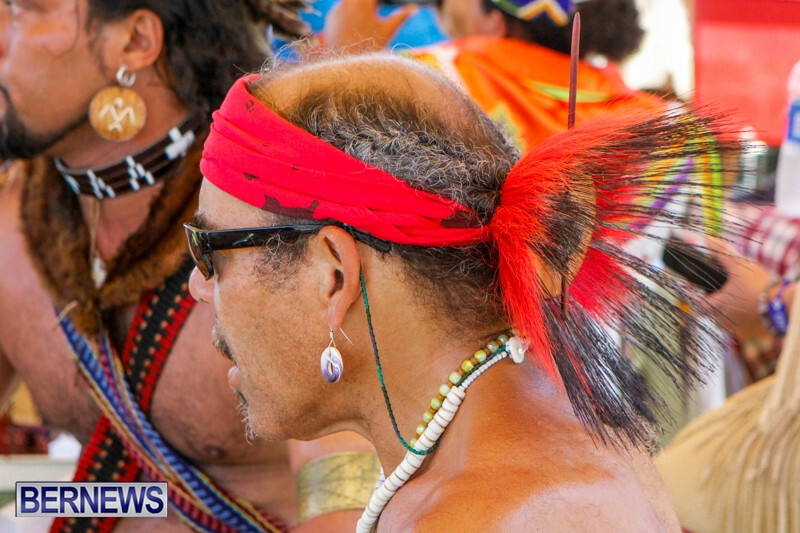 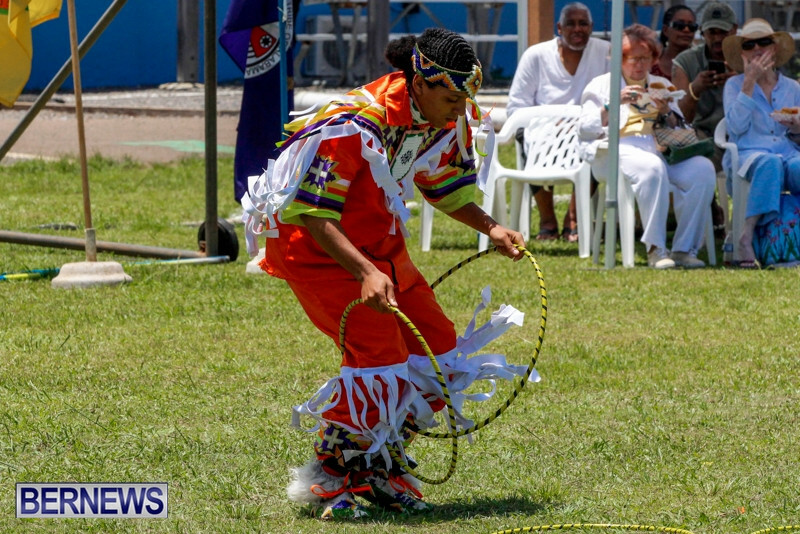 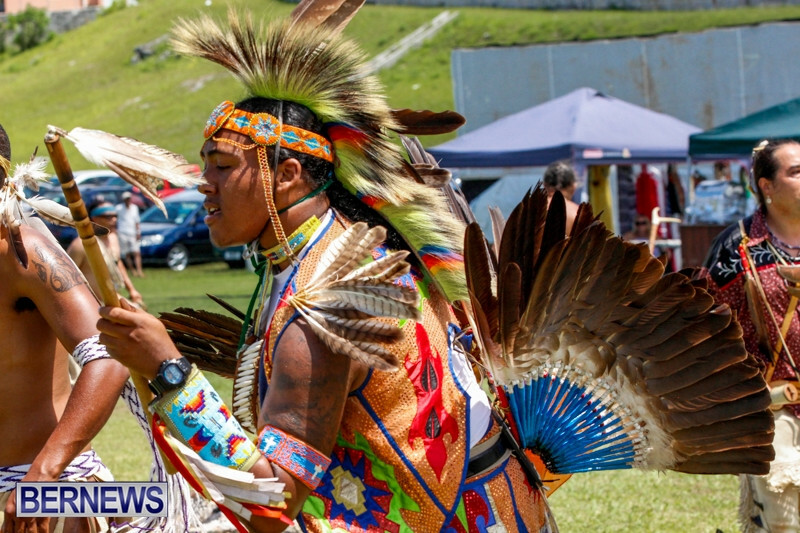 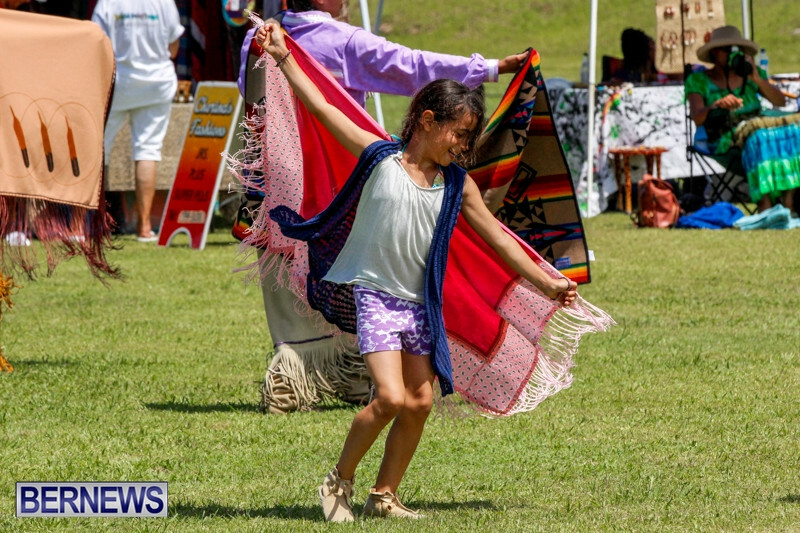 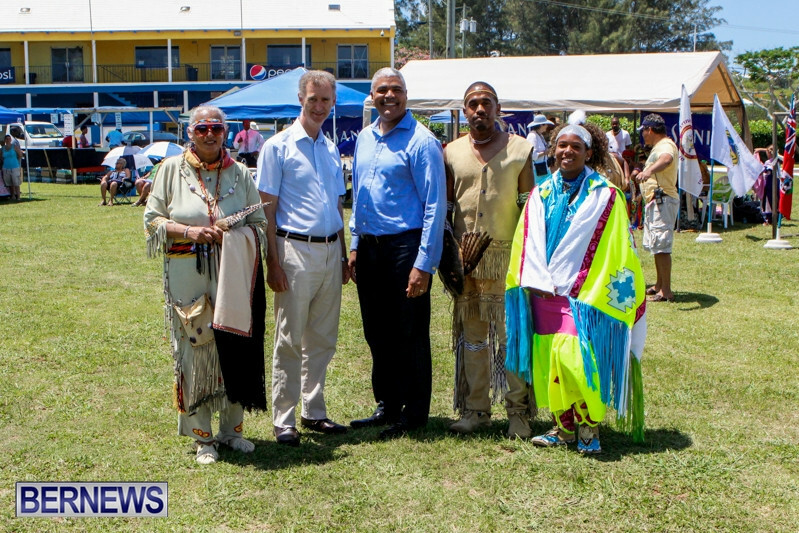 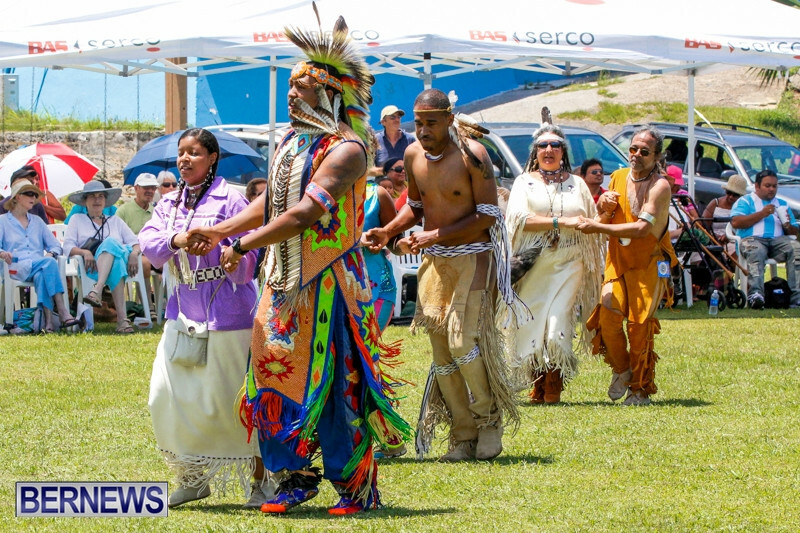 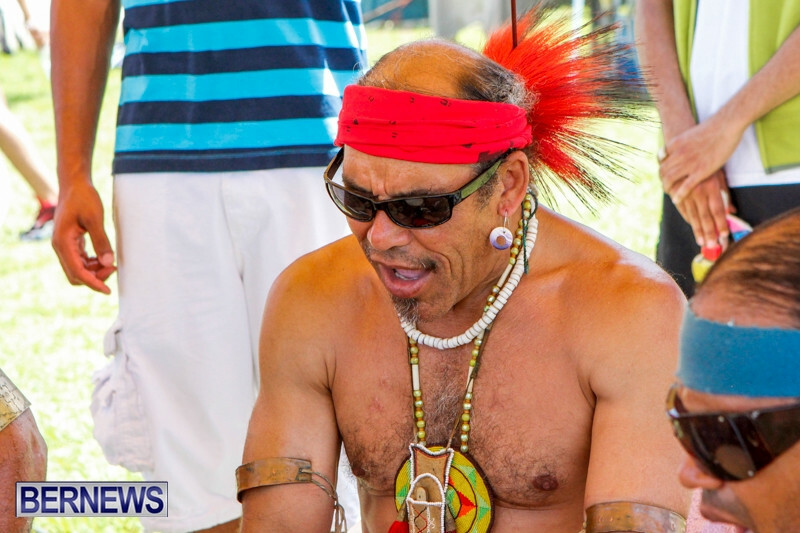 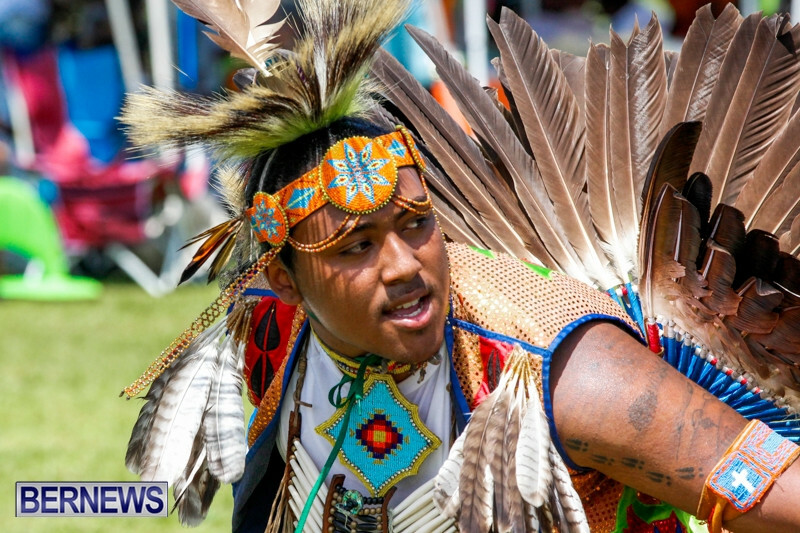 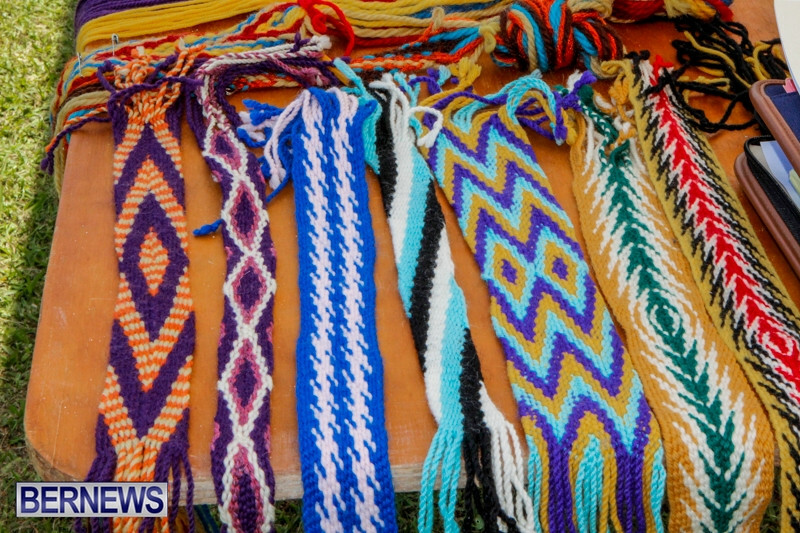 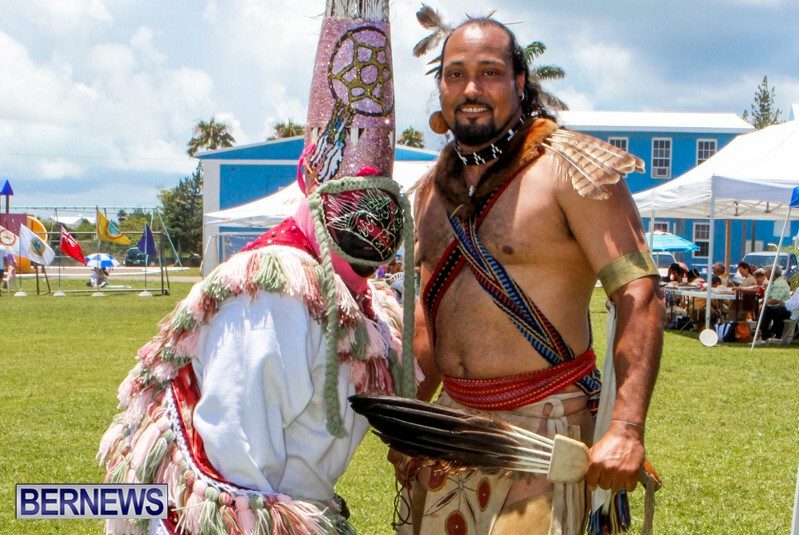 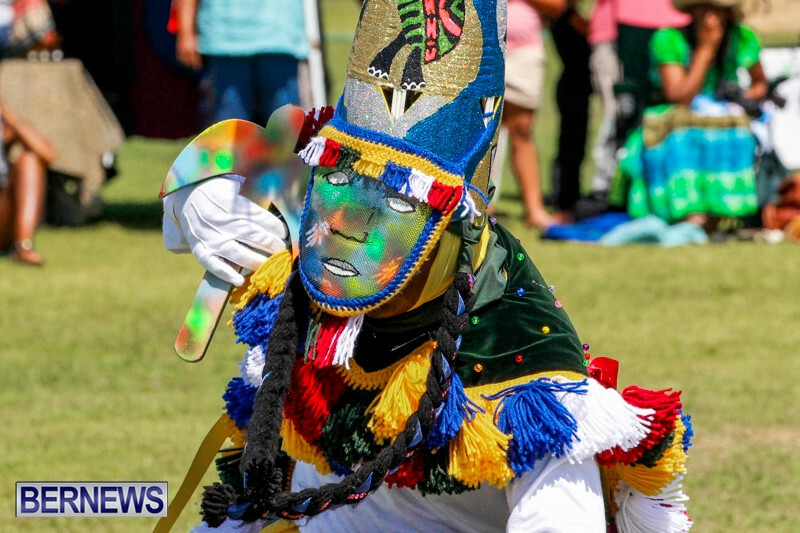 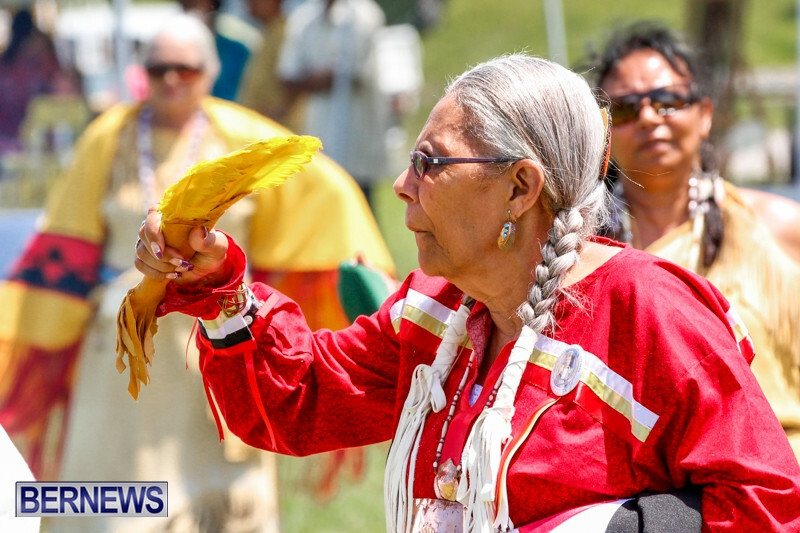 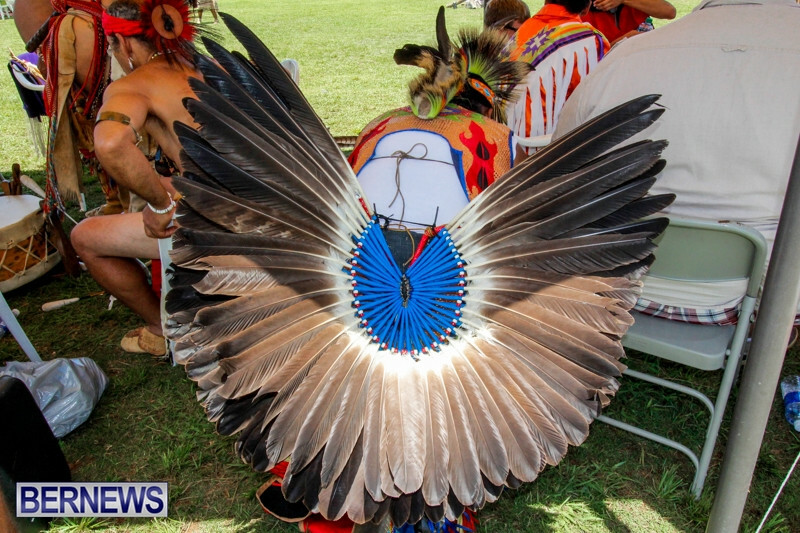 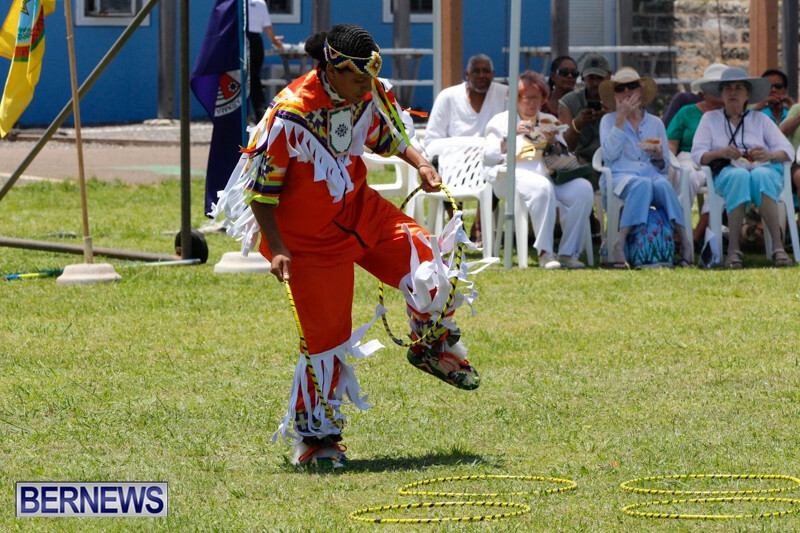 The ties between St. David’s Islanders and Native Community will be celebrated this coming weekend, as the 2015 Bermuda Pow Wow will be held on June 13th and 14th at the St. David’s Cricket Club.